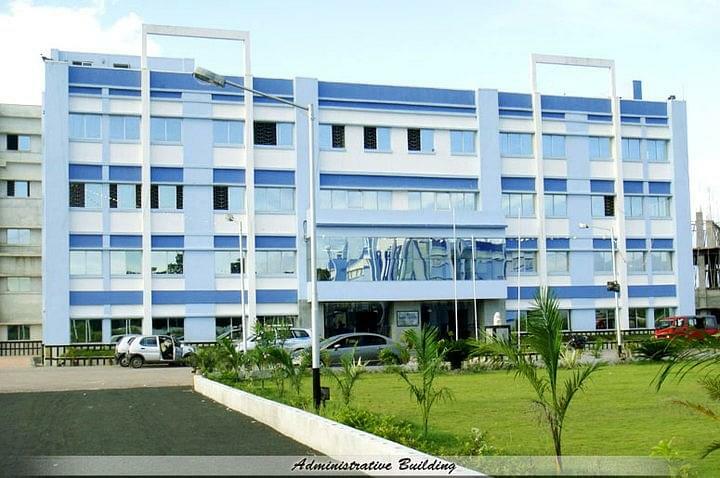 Budge Budge Institute of Technology (BBIT) is a Private Institute located in Kolkata, West Bengal and was established in the year 2009. The Institute is affiliated to MAKAUT and WBSCTVESD. It is also approved by UGC and AICTE. BBIT has also been accredited by NBA and NAAC. Courses offered by the Institute are Diploma in Polytechnic, B.Tech. and MBA. The Training and Placement Assistance Cell (TPAC) of BBIT works on English Communication, Group Discussion and Personality Development skills of a candidate by conducting special training programs. The students are placed through on campus and off campus interviews organized by TPAC. IBM, TCS, Infosys, Wipro and Huawei are among the frequent recruiters at BBIT. Why Join Budge Budge Institute of Technology? BBIT has the dedicated and advanced placement cell that trains and equip the students well in advance before they appear for the placement process. BBIT offers Education in the field of Technology & Management which makes the institute more useful for the candidates willing to pursue management course after B.Tech. BBIT offers industry driven curriculum that provides more conceptual clarity of the real life scenario to the students. The faculty of BBIT possesses the industrial experience which leads to overall enhancement of the learning process. Not so good college as expected. Very far away from the city. The long journey to take to come to college. The area isn't good gym is closed. the swimming pool is also closed. enjoyment is not been done fully. This is the best college in South Kolkata I think. The faculty is helpful in class and outside of the class. College campus is as good as I expected in my school. But the area where this college is situated is not good. I am saying about the local area and transport system. College is not bad. If you lack options one has to go with it. Though 69% manages to get placed. Improvement is on the way but it with need a couple of more years to come. Colleges have managed to maintain discipline within the institute. Which sometimes suffocates the students. Management is good and strict. Tpo ( training and placement office) is doing great and wish luck for their success . college is very good on the basis of strictness,security,studies. faculties are good ,responsible and friendly. A VERY GOOD COLLEGE WITH GREAT FACULTY. THE CLASSES ARE INTERACTIVE. the college is quite good. the faculty are awesome and talented. the best part is strict discipline of this college. 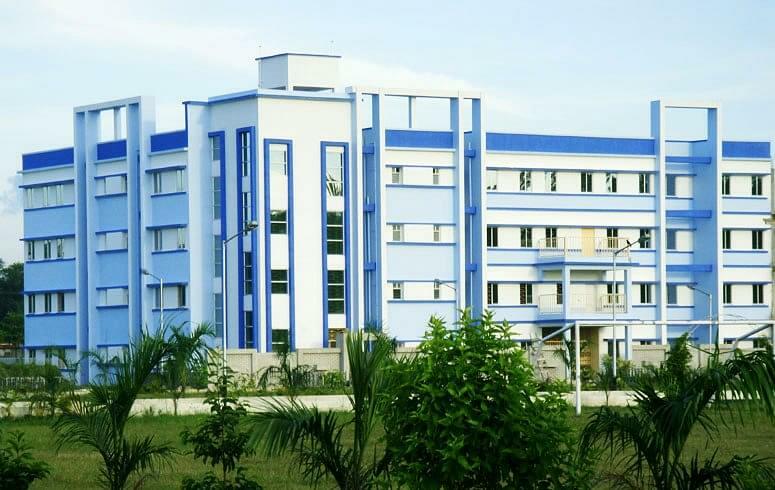 the college has good faculty and laboratory facilities. the laboratory is well equipped with latest equipments and technology. Firstly I had given IITJEE and WBJEE. But my IITJEE rank was very bad . Now coming to the WBJEE , my rank was 35278. In 2014 there was counseling rounds after ur jee ranks from which u could get admission. on my 1st counseling round i got BBIT and some other institution.so therefore i have applied to BBIT on the basis of my wbjee rank and got admission. Now in 2014 BBIT was just 6 years old as it was started in 2008. But a relative of mine studied from Bbit and she had told me it is a good college and she was also placed in 2013 in a IT COMPANY. "A VERY GOOD COLLEGE WITH GREAT FACULTY. THE CLASSES ARE INTERACTIVE." for admission in this college you will have to appear in joint entrance examination. after securing a good rank i have appeared for counseling and in that case i have landed here. i am very passionate in science which helped me choosing this career. You have to appear in wbjee or aieee exam.and must sequre a rank. Then u have to go through the counselling process.3 rounds r there. If u get this college in that process then u have to contact with college and pay the admission fees.